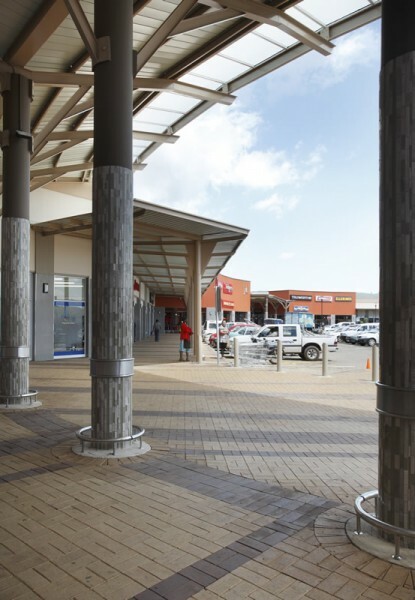 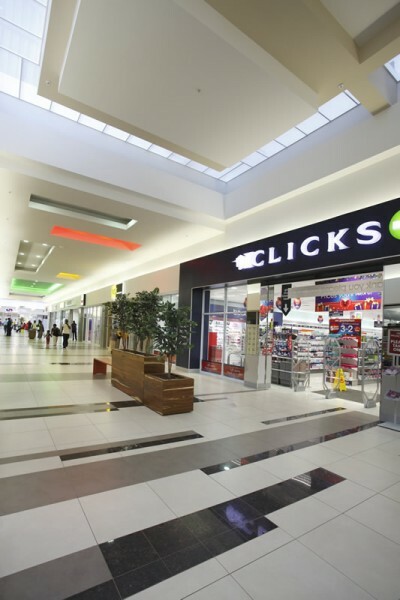 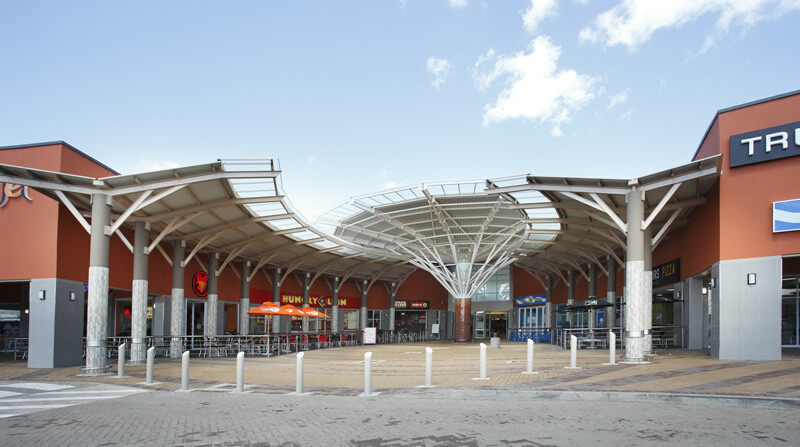 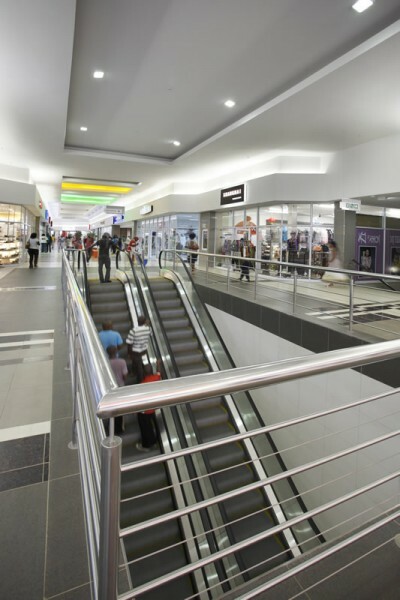 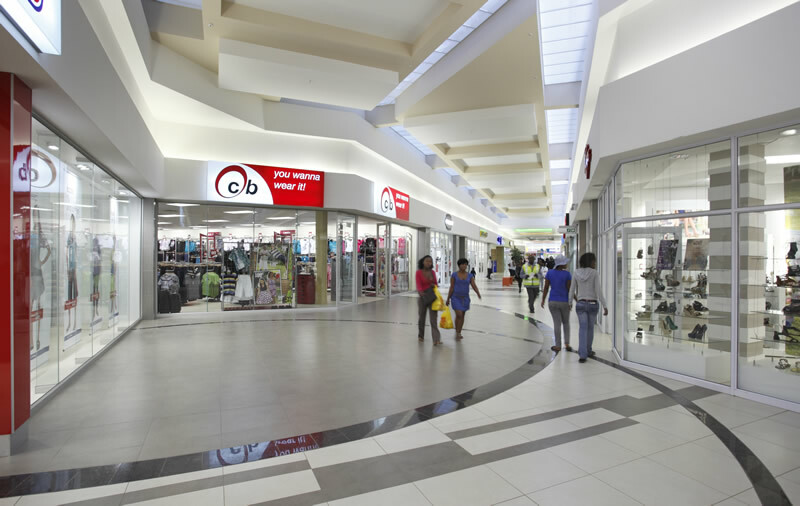 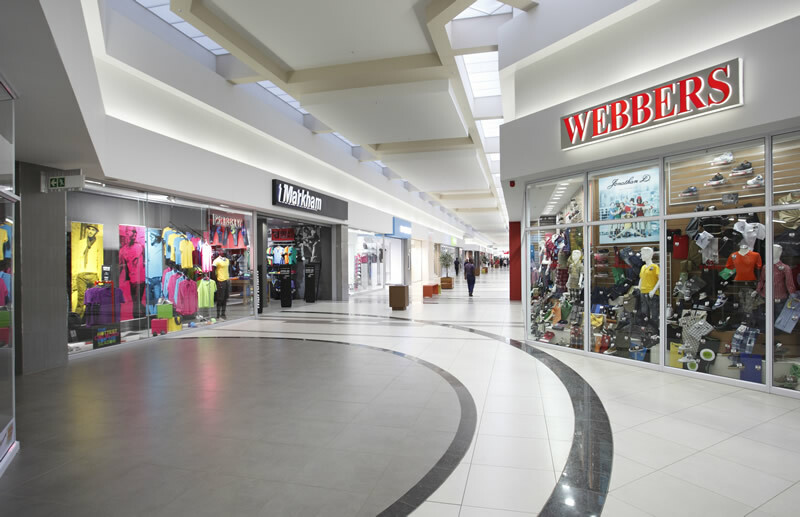 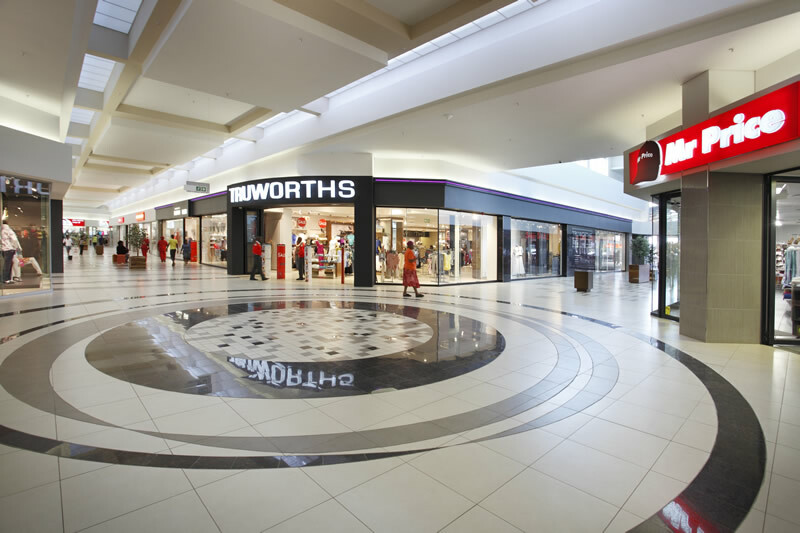 Edendale Mall is the first major shopping centre in this traditionally underserviced area. 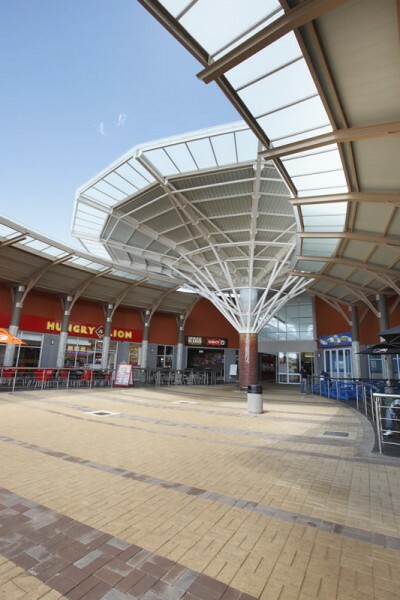 It offers 33,000 m2 GLA on a single level. 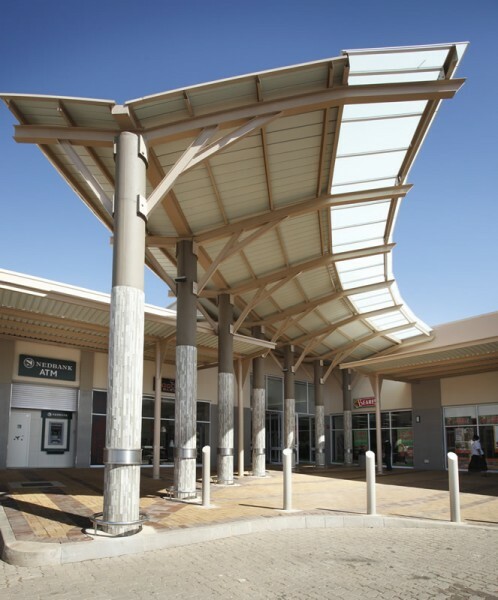 A 2.4 ha wetland was rehabilitated and now offers a viable green outdoor space to the centre.